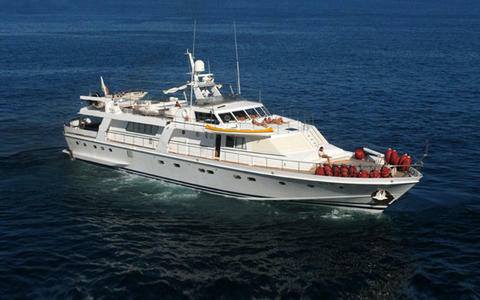 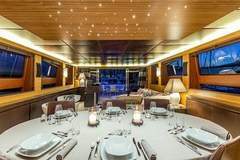 Motor yacht of 31 meters with 4 cabins (2 double + 2 twin) for 8 guests in overnight and up to 12 only in navigation. 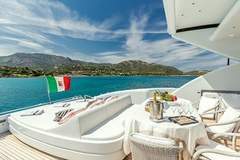 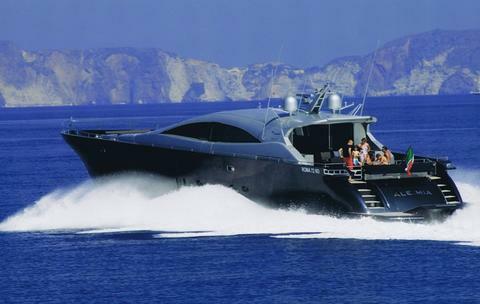 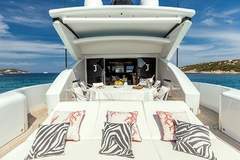 Available for charter in Sardinia and other areas on request. 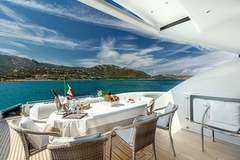 Many water features available to guests. 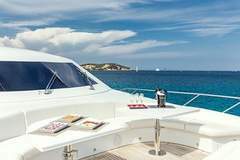 The rental includes the yacht with crew, on-board service, Yacht equipment. 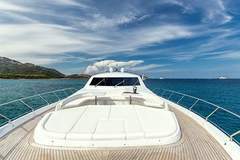 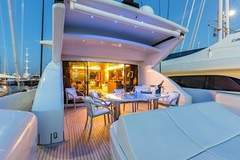 Beyond the cost of the rental is required APA 30% on the charter fee (Advanced payment allowance) for extras such as fuel, food, beverages, moorings, transfers etc. 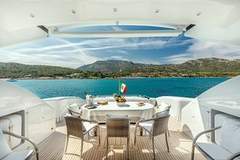 Registered for VAT Italian and French. 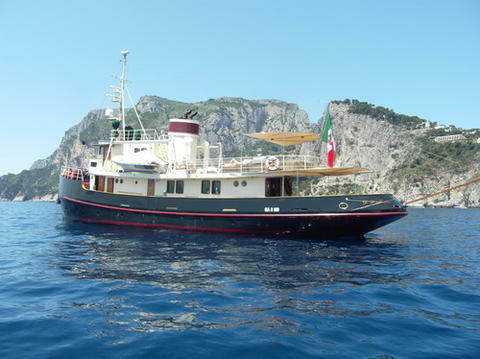 This classic Motor yacht was been completely renovated and became a beautiful luxury boat. 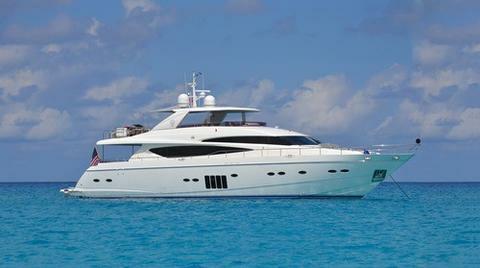 Available for charter in Naples and other ports on request. 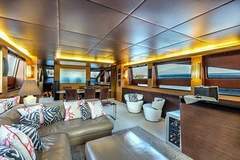 She accommodates up to 10 guest in 5 comfortable cabins all with en-suit and air conditioned.